When we began discussing Marcello’s Cucina Italiana to cover it for this issue, a co-worker remarked that his aunt and uncle had eaten there three times in the past week. Case in point, if I’ve ever seen one. People love Marcello’s and come back time and again. 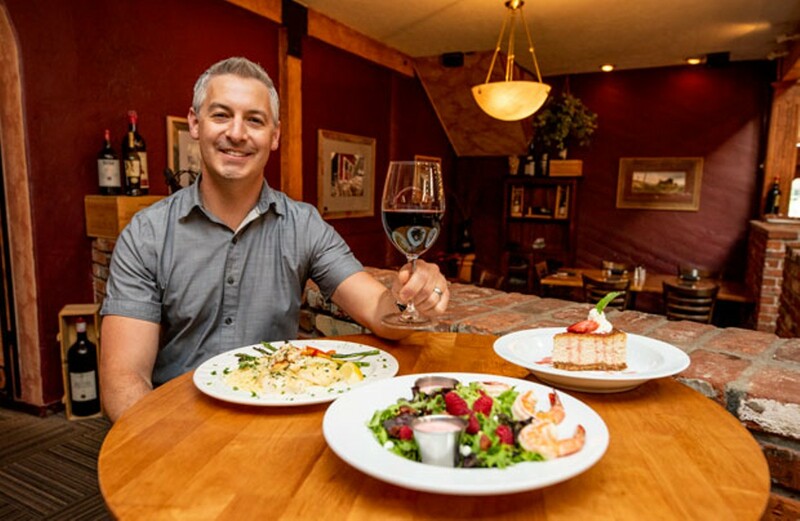 Marcello’s is a family spot where the tables tend to be close together—yet another case in point that this is a popular Sunriver restaurant. Just like dinner with your Italian relatives, prepare to get cozy here. Start your dinner with homemade bread, and then take your pick among a host of Italian favorites. Yes, go ahead and get your picatta, marsala, lasagna or risotto on—or choose one of the delightful pasta dishes. Spaghetti, capellini, linguini, ravioli, penne… check, check, check, check, check. Oh, you like wine with your dinner? There’s also an extensive wine list at a host of price points. And the ambiance? 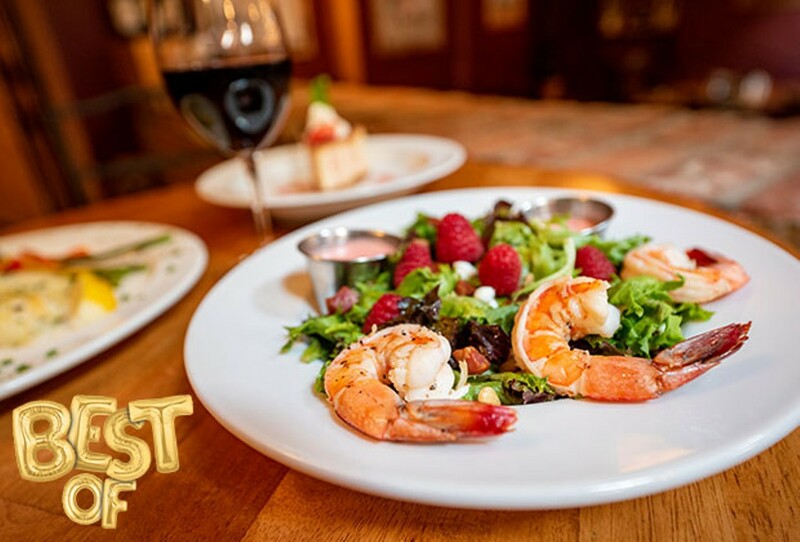 It’s exactly what you might be picturing in a family Italian restaurant: cozy fireplaces and brick interior finishings, with the addition of lots of local art. With a happy hour seven nights a week and other specials in the lounge, you can have a casual dinner, or an intimate one. Take your pick, and buon appetito!